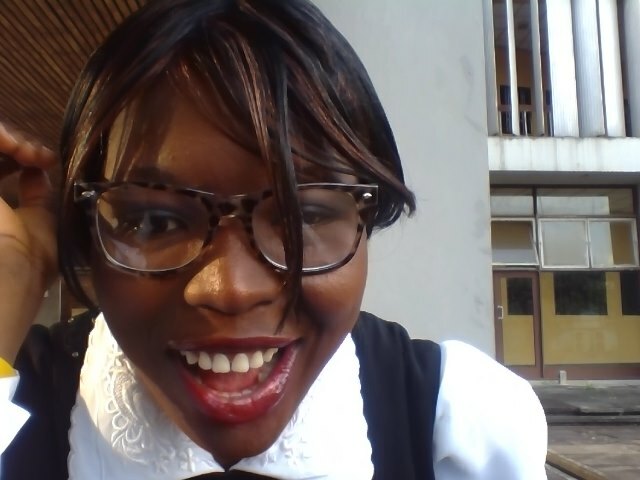 You probably saw the lawyer in the making (prayerfully Lawyer for real soon) and blogger, on my about me page out there on my blog, and that maybe what I am, but not who I am. I am the lady who can be a baby, a girl, a lady and a woman, depending on which is suitable at the time. I am the girl who’s favourite movies are- one day, and the vow, and fireproof, and bestman holiday, and why did I get married, and a little bit of heaven and any other movie that can make me snuggle up in my pyjamas in bed… yeah, movies are my favourite pastime. But that’s still not who I am. 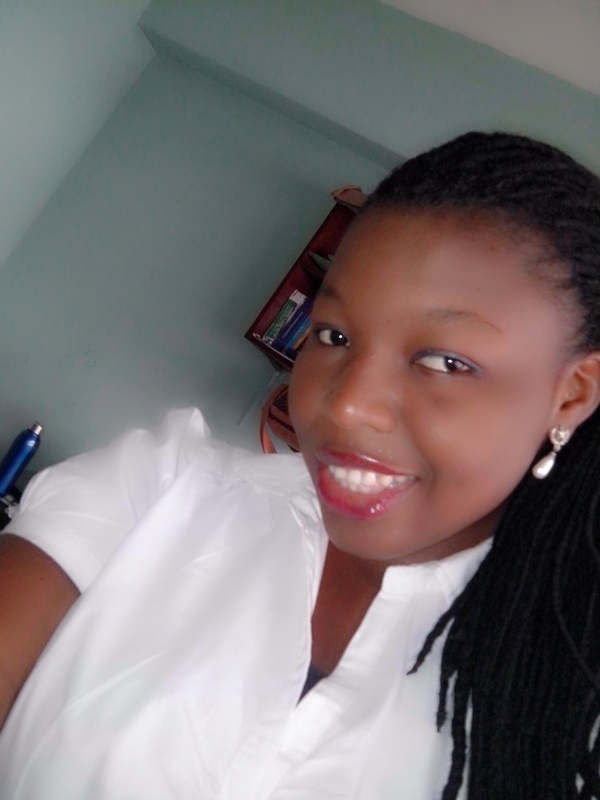 I am just a simple girl, trying to talk God’s talk and walk God’s walk. Does the above still capture the entirety of who I am? I don’t think so.